Decorative Landscape Rock and Turf In Las Vegas! For three generations, rocks have been the livelihood of the Parsons family. Eamon Parsons and his brother Tom began it all after World War II by placing rocks with an army surplus weapons carrier with an a-frame and a winch, building the foundation of Parsons Bros Rockeries. Three generations later, the Parsons have entered into a new vein of the rock business through decorative landscape rock sales in Las Vegas. Perfect For Walkways & Patios. Flagstone pavers are available in several different colors, shapes, and thicknesses. 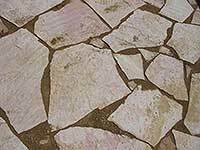 View our beautiful selection of Flagstone perfect for your patio, front or back yard. Flagstone is a great addition to any desert landscape. Boulders for $5. As big as you can lift for $5. Choose from Honey Gold, Copper Rose, or Bella White. Natural stone is among the most long lasting and beautiful options to landscape. Choose from Honey Gold, Copper Rose, or Bella White. 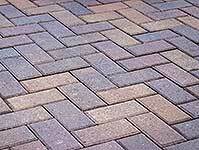 We now offer Acker-Stone pavers! 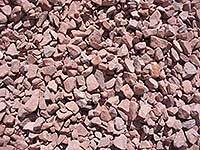 We can deliver any product that Acker-Stone makes. Contemporary landscapes have become a showcase of manufactured paving stones valued for their low cost and long term durability. 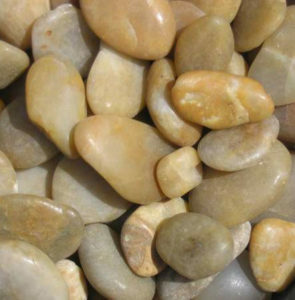 We stock a wide selection of decorative rock from around the Southwest. Rock landscaping is a beautiful desert landscape option without the high costs that come with concrete, asphalt or natural grass. SAVE MONEY AND WATER ON ARTIFICIAL GRASS SOLUTIONS! 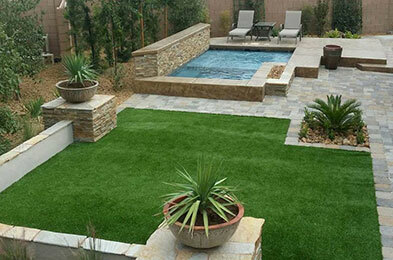 Parsons Rocks is your Certified & Experienced Artificial Turf Experts in Las Vegas. Making the switch to artificial grass has so many benefits. Maybe you’re looking to improve your golf game? Or possibly you’ve heard that turf can provide a safe, clean space for your family to gather. Do you need to replace a dead and diseased lawn? Whatever your reason, we provide the best products and customer service for all your turf needs. Natural-looking synthetic lawns are cost effective, visually appealing and a huge maintenance time saver. Make the switch today! 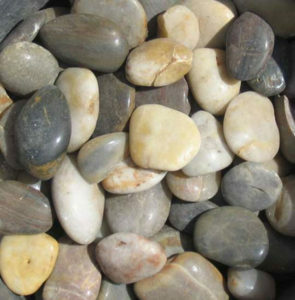 Check our selection of beautiful Southwest River Rocks for your Las Vegas Landscaping!